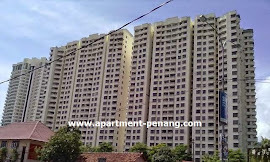 Grand View Condominium is situated along Jalan Tanjung Tokong. It is minutes away from Georgetown, the ever-popular Gurney Drive and Batu Ferringhi beach resorts. Residents enjoy the convenience of a variety of public amenities like banks, restaurants, medical centres, shops, and public transportation in the area. Further more, shopping and educational establishment are also in the immediate vicinity. 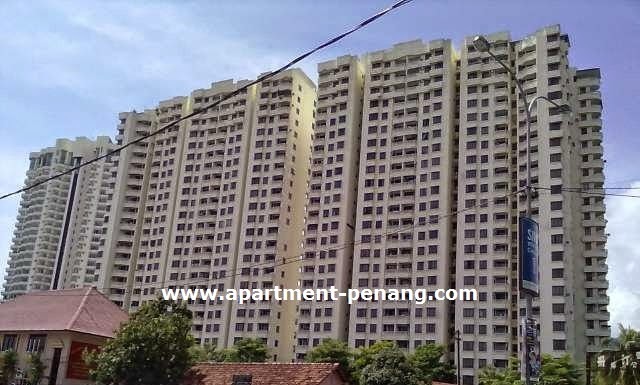 The residential scheme consists of two 25-storey condominium blocks and has a total of 308 units. Every standard unit comes with a balcony and has a luxuriously spacious built-up area of over 1,000 sq.ft. The neighbourhood condominium blocks are Mutiara Villa and Marina Bay. Built-up Area : approx. 1,000 - 1,200 sq.ft. Built-up Area : approx. 2,400 sq.ft. 24-hours security, multi storey car park, visitors car park, landscape garden, management office, community hall, reading room, common bathroom, car wash bay, convenience store, swimming pool, wading pool, gymnasium, tennis court, squash, badminton court, table tennis room, children's playground, BBQ-pit, cafe/restaurant. My fren just bought 1 with 300k. Renovated, seaview. Grandview Condo & marina Bay ? now the environment ok bo? can give comment? coz i want to buy the Condominium.